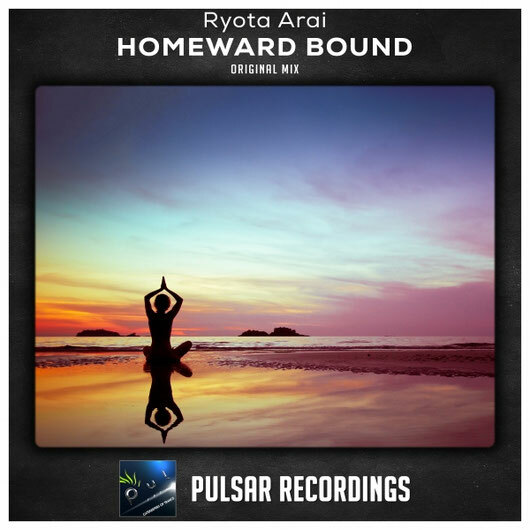 Pulsar Recordings is happy to welcome back the professor Ryota Arai with his latest trance production called Homeward Bound. The track starts with firm beats and a rolling bassline, securing a tight ground for the big synth that carries us forward to the breakdown. Majestic vocals welcome us in the heart of this track, joined together by a wonderful piano melody that is so relaxing and so sweet that it will set your mind at ease in an instant. Soon the driving synths appear; bringing the whole production to a new level which hits it with all of its strength, in one powerful uplifting section that brings us home. Ryota has done it once again!